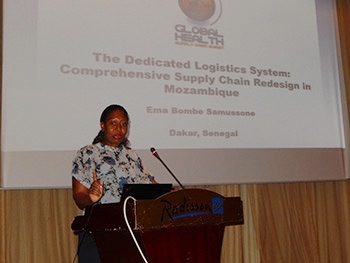 Many people in global health talk about how Coca-Cola supply chain practices could be applied and adapted to health commodities to ensure that vaccines, malaria treatment, family planning commodities, and many more essential medicines are available at the last mile health facilities. And they have a point—I have seen Coca-Cola in pretty much every village I’ve been to in Africa throughout my almost 20 years of going to these remote places. 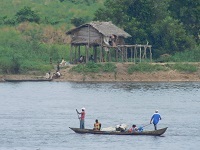 However, that cannot be said for the south part of the Equateur Province in the Democratic Republic of Congo. 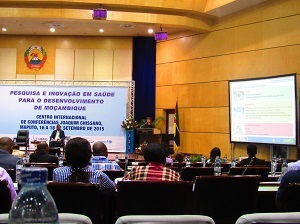 This week, the team of VillageReach is participating in the “Jornadas de Saude” (Mozambique health fair). We attended today a very impactful presentation on successes and challenges on the introduction of multiple vaccines into the EPI program in countries with limited resources. 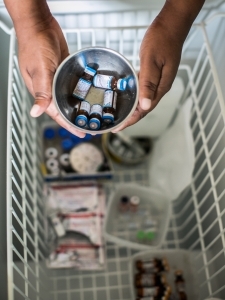 Olivia Vargas is currently in Mozambique conducting a midline evaluation of the ColdTrace pilot program, a remote temperature monitoring system for vaccines currently operating in the southern portion of the Gaza Province where she recently visited a vaccine warehouse as inspiration for this blog. Vaccines come with a lot of accessories. They are the friend that shows up with four suitcases for a weekend getaway. The friend that packs for every possible weather scenario, and the friend that takes the longest to get ready to leave the house. I learned this lesson while in the Mozambican province of Gaza. I got a tour of the provincial warehouse where all the vaccines are stored before they are distributed to district health centers and remote health posts. 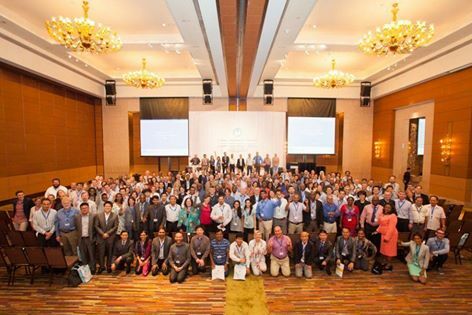 The 15th TechNet Conference convened last month in Bangkok, bringing together a global network of professionals and practitioners committed to strengthening immunization services in developing countries. As my first time attending, it was a great opportunity to “geek out” about vaccines with a whole bunch of other vaccine “geeks.” The conference presented a mix of global policies and trends, as well as presentations from different countries on innovations for the vaccine supply chain that are improving efficiencies and increasing vaccine coverage rates. It was an opportunity to share experiences and learn from others’ work around the world. 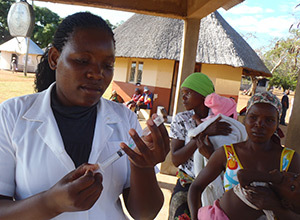 For the last fifteen years, VillageReach has been working to help ensure all children have access to vaccines. 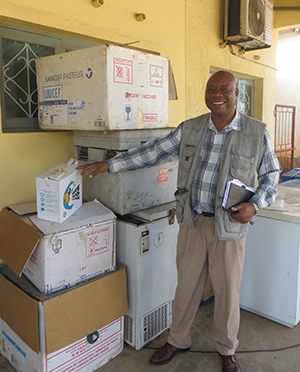 I have had the opportunity to spend time in rural health facilities across sub-Saharan Africa, talk with hundreds of healthcare workers, and meet with numerous leaders of health ministries. 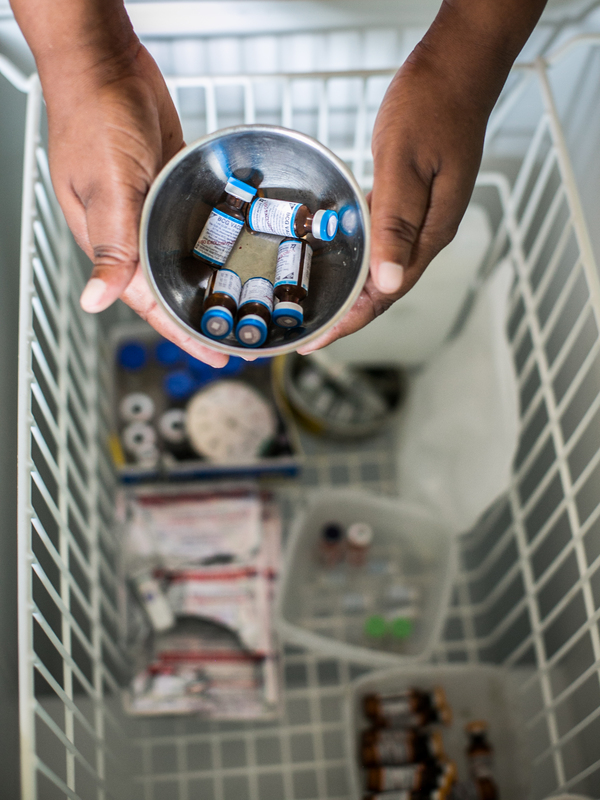 Through our daily interactions with health workers and government partners, I’ve seen first-hand the challenges to achieving immunization equity, especially as new vaccines are being added to already strained systems.